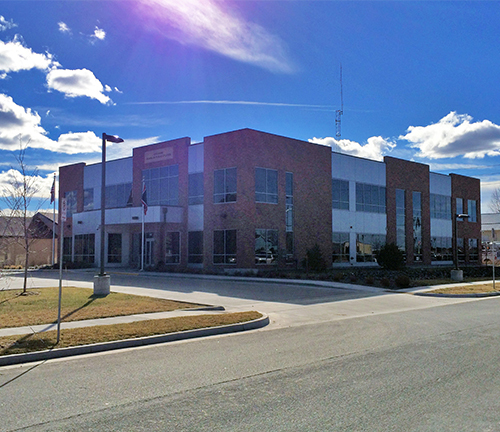 Structural engineering services for a 31,260 SF, 2-story office building with full basement. The structure consisted of composite steel beam framing with steel columns and utilized a chevron style bracing system to provide the lateral resistance. The building is enclosed with a combination of brick veneer and metal paneling backed up by cold-formed metal studs. Light wells were used to provide daylight for the basement areas.